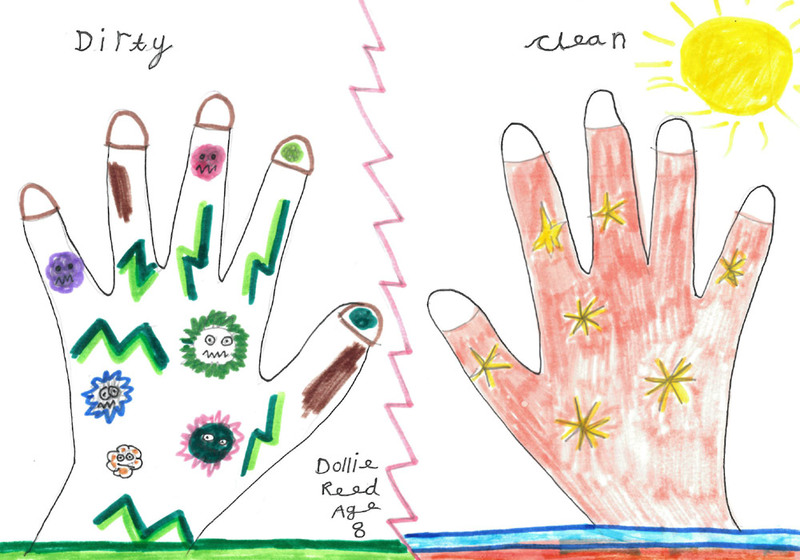 Wonderful entries for Kiddiwash hand washing competitions! Hand washing is the most important lesson a child can learn – which is why TEAL have launched their hand washing competition for the second year in a row. Which is why it’s great to see so many Early Years personnel getting involved with this year’s competition. Here are some of the latest entries. Thank you to everyone who have taken part so far. A great effort from Dollie (above), Ali and Oscar (below). Well done to Charlie, Lainie and Olivia. Thank you for your wonderful efforts. The winning nursery will receive a Kiddisynk – a freestanding unit which can be wheeled into position to provide a warm-water, hand wash, wherever and whenever needed. Two runners-up will also receive a Kiddiwash Xtra – an easily portable, table-top unit that can be used indoors or out.